A 53cm wide, durable Select Drive™ petrol mower with Roto-stop™, low noise and auto-choke. The HRX range has been refined even further. 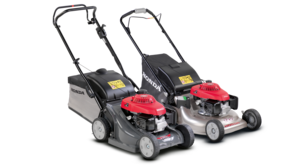 Now with the new GCV170 and GCV200 4-stroke engines, you’ll experience smooth controllable power through a Variable Select Drive, or a Hydrostatic Drive transmission; making cutting a medium to large sized lawn much easier on you. These new, advanced 4-stroke engines have an enhanced combustion process that not only improves fuel efficiency; but ensures easy starting, even after winter storage. 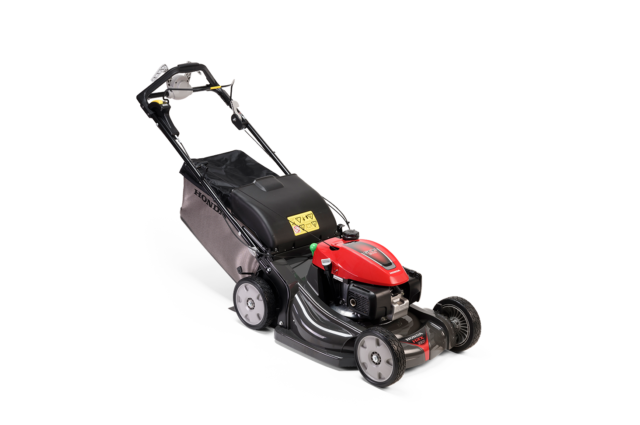 There’s also the option of an electric start, on the HRX 537 HZE model, to make starting even easier.condition. The HRX series is available in an array different of transmission options. Whether its our fixed single speed or our variable SMART Drive®, Select Drive or Hydrostatic Drive; they all offer the highest level of comfort and control. With the HRX you can easily adjust the cutting height of your grass. 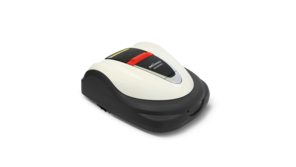 Simply pressing the button at the side allows you to have precise control of lowering or raising the deck evenly. The HRX series is available with three different transmission options. Whether it’s our fixed single speed, the new Select Drive or Hydrostatic Drive; they all offer the highest level of smoothness and control. The HRX is so easy to maintain. The air filter can be simply changed by hand and the spark plug is much more accessible thanks to the new engine design. 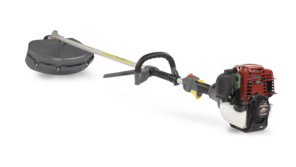 Redesigned to make it much easier to refuel your HRX mower, the petrol tank filler cap is more than twice as large as the previous models. These new engines have an enhanced combustion system and are super-efficient – much better for the environment – providing class-leading power with usable torque; muscle that’ll do all the work for you. Designed to make your life easier and more enjoyable, our new HRX mowers not only have increased performance, but they benefit from reduced noise levels too. 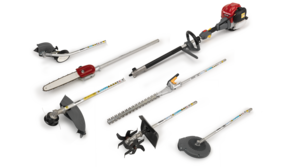 They also feature a host of unique Honda technologies, such as: Select Drive for precise control, Versamow™ for selective mulching and Roto-Stop® to safely disengage the cutting blades. If you want an even easier life, the HRX537HZE model comes with an electric start. The Versamow™ variable mulching system works with specially designed offset MicroCut twin-blades. They work together, efficiently cutting the grass into ultra-fine particles; recycling them back into your lawn to create a natural fertiliser. You’ll notice the difference in a matter of weeks. Most of our models come with Roto-Stop allowing you to stop the blades but leaving the engine running while you empty the grassbag or move across driveways. Our blades are designed to twist, not break, should you hit a solid obstacle while mowing. 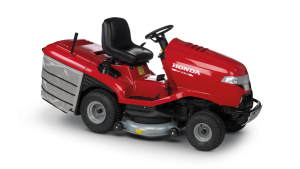 This Honda innovation not only increases safety, it also prevents further damage to the engine and the cutter deck.